Neanderthals, Romans, knights and bishops, patricians from Basel – people from various epochs have left their mark on Riehen. At the start of the 20th century, what is today a lively place was a cosy country village home to the manors and gardens of Basel’s affluent residents. 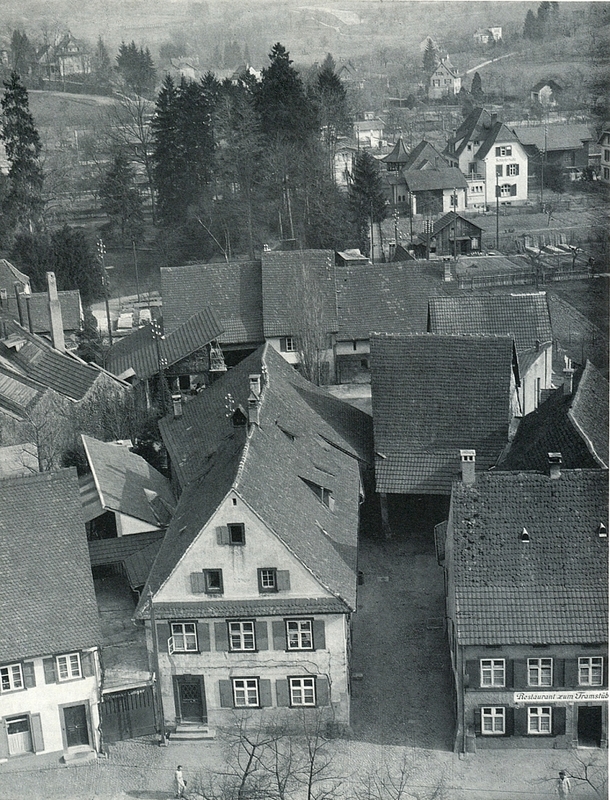 The village later expanded around the village church, along Baselstrasse and Rössligasse and along Oberdorfstrasse und Schmiedgasse. Following the Second World War, Riehen developed into an up-and-coming municipality with over 20,000 inhabitants. Today, instead of simply reflecting on an eventful past, Riehen actively looks to the future. We are happy to take on new challenges with pioneering sustainable projects, a positive self-image and our committed inhabitants. Discover living history. Riehen awaits you. 1st–3rd Century AD. The Romans settle in various places in the municipality. 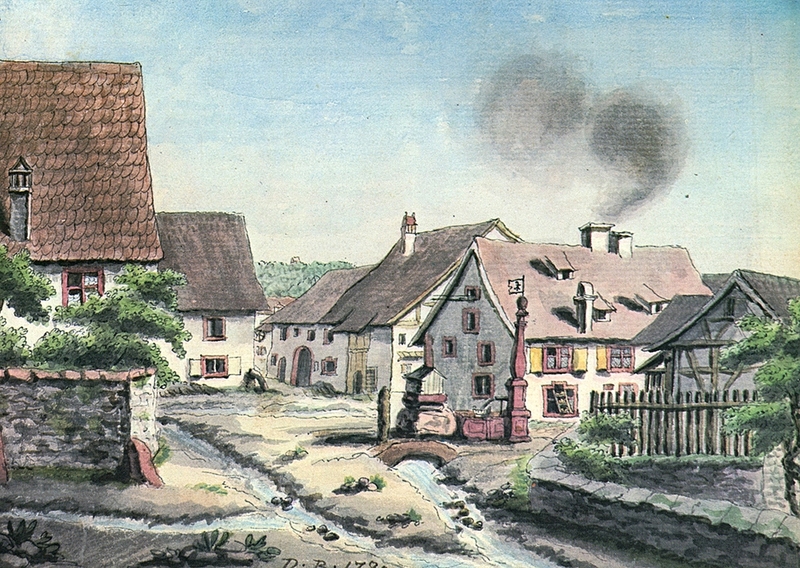 751 Wenken is mentioned as an estate in the possession of the monastery of St. Gallen. 1113 Riehen is named for the first time. 1270 Riehen enters the possession of the Bishop of Basel. 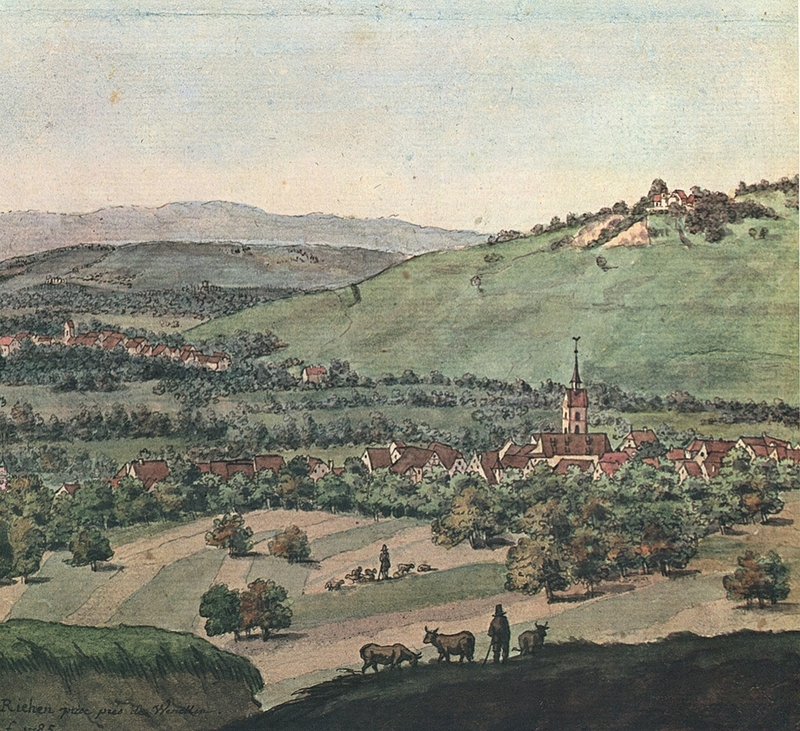 1522 The city of Basel buys the village of Riehen. From 1540 Patricians from Basel acquire country estates in Riehen. 1609 The first town hall is built. 1648 Peace of Westphalia: Basel‘s mayor Johann Rudolf Wettstein, formerly Landvogt von Riehen and owner of an estate, achieved the dissociation of the confederation from the Holy Roman Empire of the German Nation. 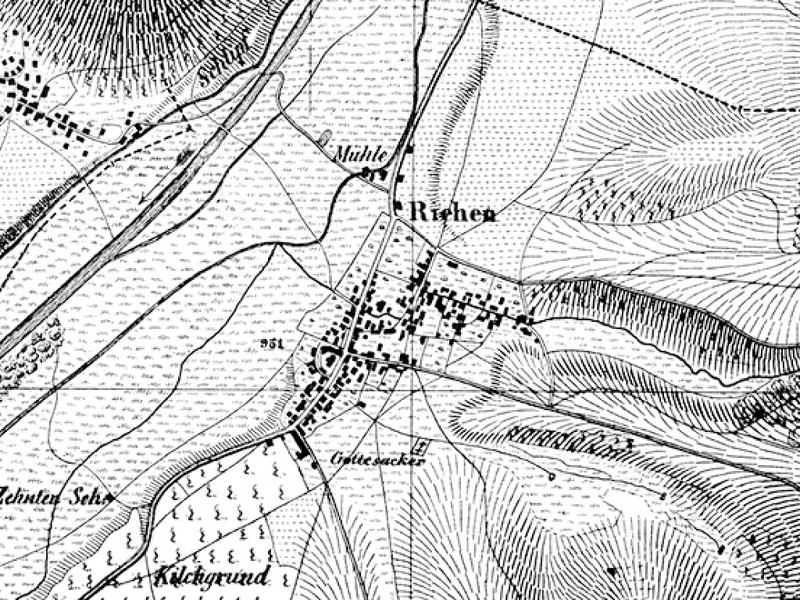 1833 Separation of the canton: Riehen joins Basel-Stadt. 1862 Wiese Valley Railway starts operating. 1908 A tram line connects Riehen with Basel. 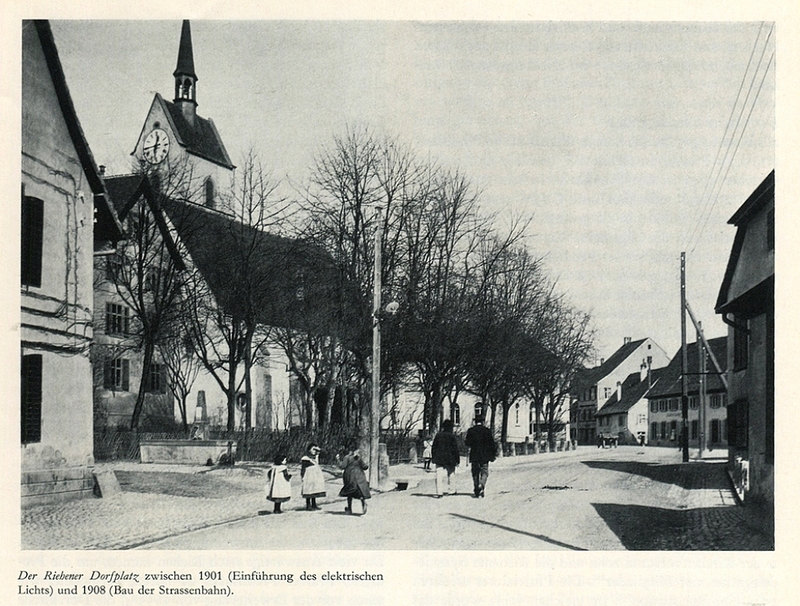 1958 Riehen is the first municipality in Switzerland to introduce the vote for women in the citizens‘ commune. 1994 Commissioning of Switzerland’s first geothermal plant. 2011 UNICEF awards Riehen the “child-friendly municipality” label.